TUESDAY, Aug. 28, 2018 -- Hundreds of Dr. King's water-based homeopathic drugs for children, adults, and pets may be unsafe to use because of high levels of microbial contamination, according to the U.S. Food and Drug Administration. Due to the risk of infection, consumers with these products made by King Bio Inc. of Asheville, N.C., should throw them away, the agency stressed. Products covered by the recall include: Dr. King's Children's Cough Relief; Dr. King's Chicken Pox Symptom Relief; Dr. King's Children's Ear Relief Formula; Dr. King's Children's Appetite Enhancer; Dr. King's Attention and Learning Enhancement for Kids; Dr. King's Cold Sore treatment; Dr. King's Wart Freeze; and pet products for urinary incontinence and digestion relief. A full list is available on the King Bio website. Those at highest risk from the recalled products include infants, children, pregnant women, and people with weakened immune systems, the FDA said. In July, King Bio voluntarily recalled three homeopathic drug products due to confirmed microbial contamination, and on Aug. 22 it expanded that recall to include 32 more products. 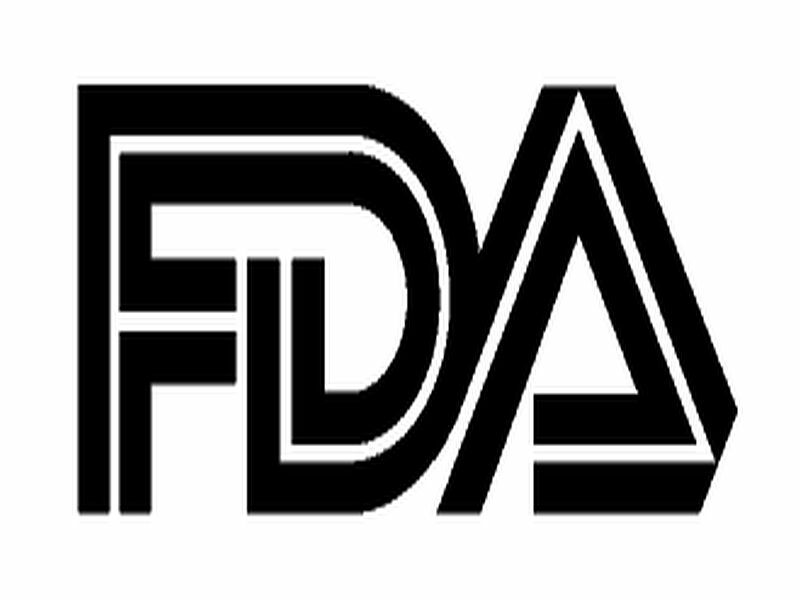 On Aug. 23, the FDA advised the company to recall all of its water-based drug products. The FDA recently inspected King Bio's facility and collected product samples, and the agency is testing and analyzing those samples.